Port Fairy YHA, Victoria, Australia. 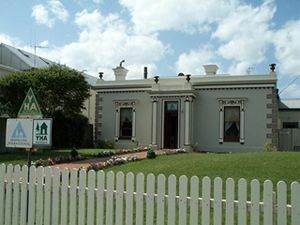 Fabulous, affordable, unique hostel accommodation in Port Fairy, on the Great Ocean Road featuring open fireplace, games room, parking, bicycles, barbeque, internet access and more. 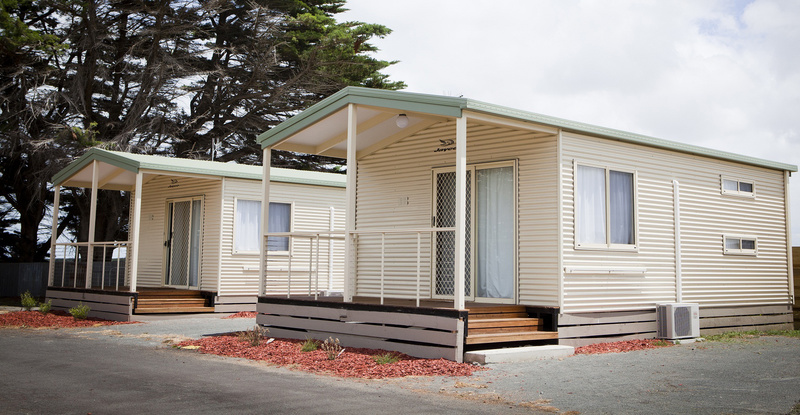 Ideally located just minutes to Killarney Beach and Tower Hill Game Reserve or a short drive to Koroit, the City of Warrnambool and the historic port of Port Fairy. 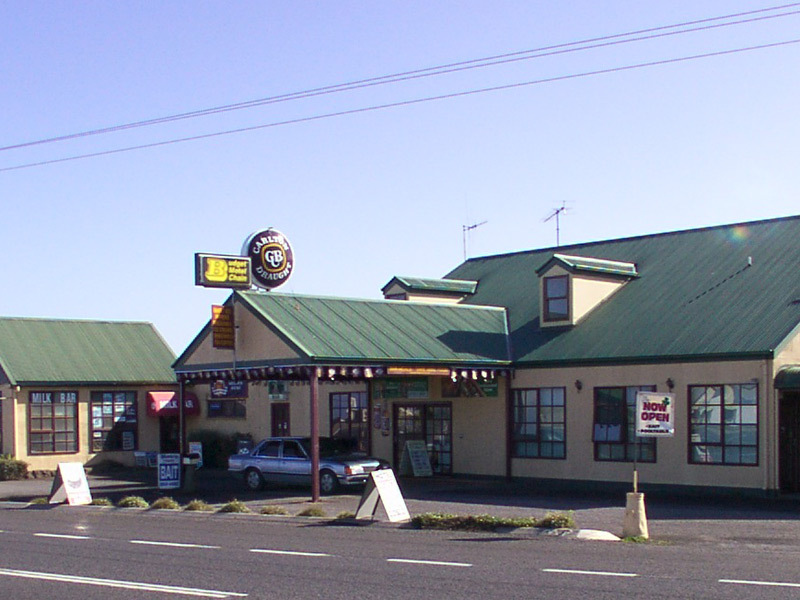 The Carleton Inn offers budget accommodation ideal for families. Our pet friendly property is set in a quiet rural setting less than 4 KMs east of the town centre of Port Fairy & less than 300m off the Great Ocean Road. With warm & friendly service we offer cabins, camping & powered sites, a well equipped camp kitchen and clean amenities, all set on roomy lawned sites. 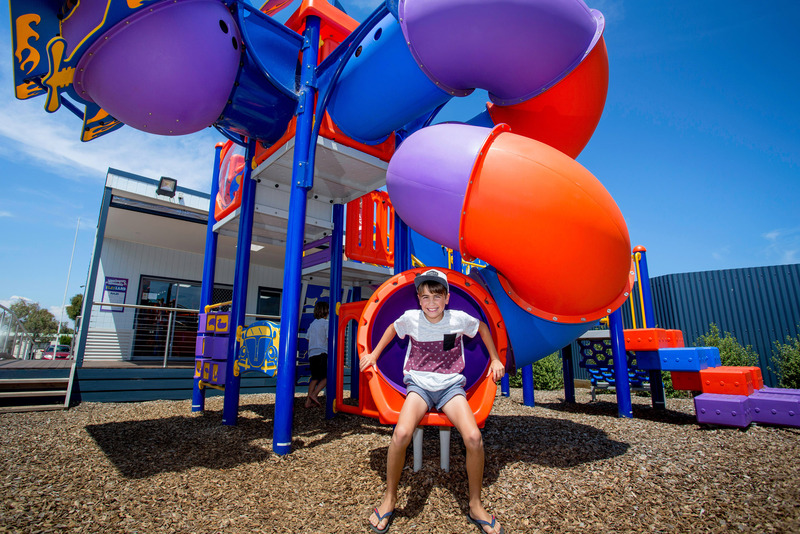 Affordable accommodation ideally located in green and pleasant surroundings, featuring air-conditioned holiday units, ensuite powered sites, powered sites, indoor heated swimming pool, bbq, children's play area, mini golf & tennis courts.